Assange is being attacked by globalist monsters angry because he’s outed their global skullduggery. 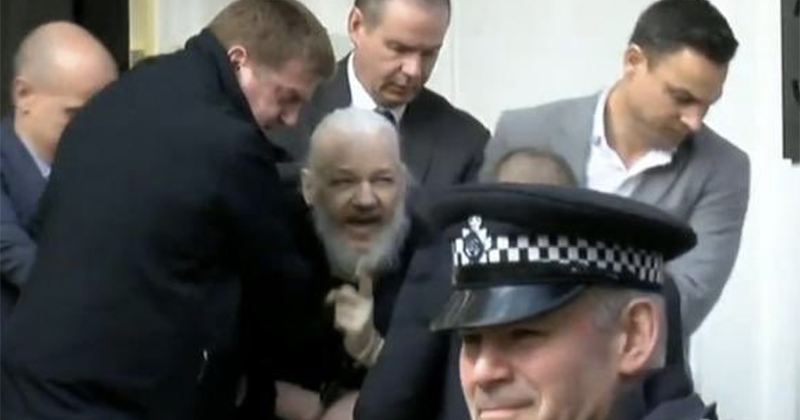 this will be a test for Trumpy because they will extradite Assange to the most corrupt country in the world, The USA for persecution. i’m betting that Trump will not intervene because he’s surrounded himself with soulless 9/11, terrorist Swamp Creatures.